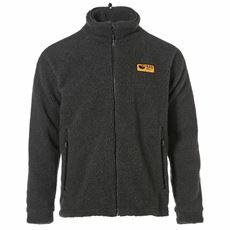 As a thick outer layer on dry but chilly days there’s often nothing better suited to the conditions than a heavyweight fleece. 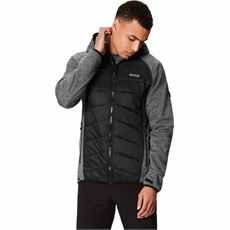 With their brilliant thermal qualities as well as their great styling and comfort they can form part of a layered look or they can be worn as the outer layer itself. 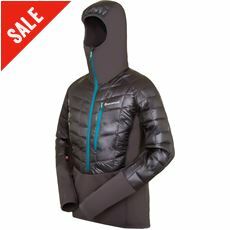 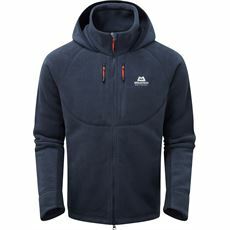 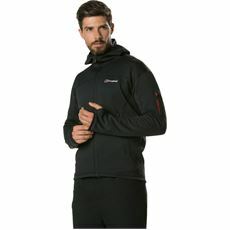 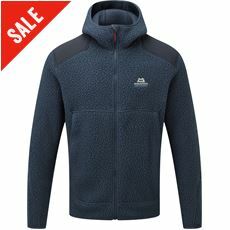 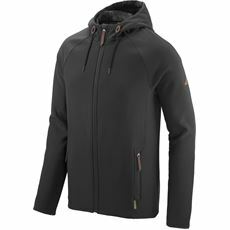 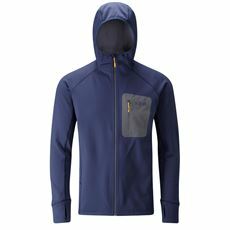 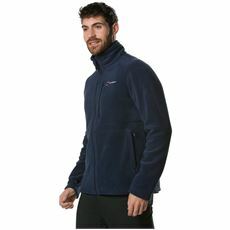 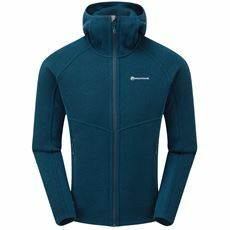 At GO Outdoors we’ve got a superb range of men’s heavyweight fleeces and midlayers all designed to bridge the gap between lightweight jackets and thick, insulated coats so that you can enjoy the great outdoors whatever the weather. 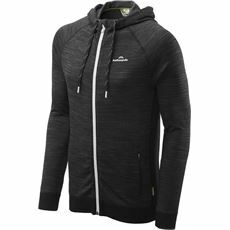 Browse the full range in our men’s clothing collection online or in stores.